It's that time of year when brides-to-be are planning their summer and autumn weddings and looking for inspiration. Wedding fairs can do exactly that, and if held in a particular venue can give you a really good sense of the kind of set-up and service that you can get too. 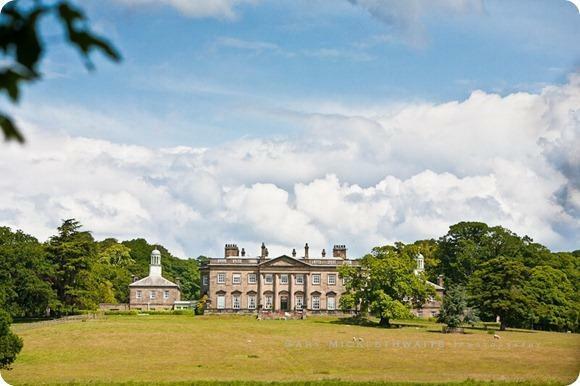 The lovely Denton Hall in Yorkshire are holding what they call a 'Wedding Experience' on 16 March. The day offers champagne and canapes, and the access to the best suppliers in Yorkshire. Their main hall is dressed as if for a wedding, there are mood boards and help is at hand from a range of professionals to guide you through the myriad of options!